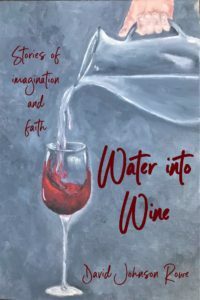 Water into Wine, published in January 2018, is a collection of short stories which use fiction as a way to dig more deeply into faith, relationships, scripture. 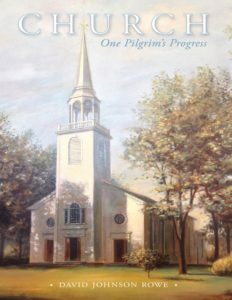 As with all of David’s books, proceeds from book sales go entirely to FOCI. Published in 2016, ‘Church’ is a theological memoir and more, reflecting on David Rowe’s four decades as a pastor, and what it means to ‘do Church right.’ Part of what it means is to do mission right — with FOCI’s work as an example of the church in service to others.